D’Crypt has a collection of cryptographic cores which form the foundation of many of our products. These cores make it possible to have a trusted and secure execution environment even in the face of harsh environments and physical attacks. 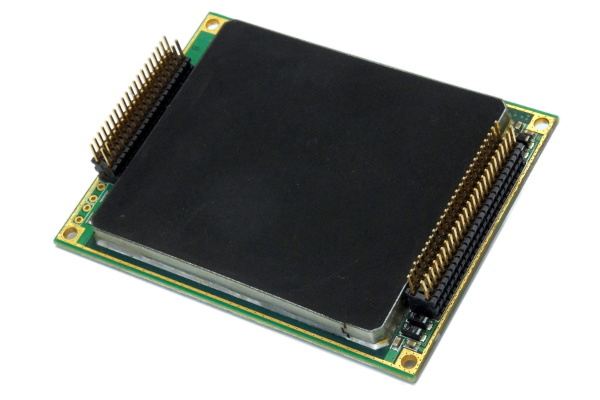 The d’Cryptor QE is a high-performance cryptographic module designed for applications requiring high security assurance. The QE is D’Crypt’s first generation cryptographic core certified to FIPS 140-2 Level 3. 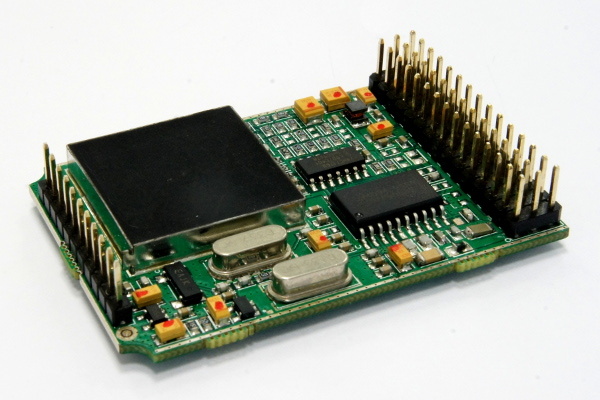 Built around a 32-bit processor with up to 8MB of Flash memory and up to 1 MB of SRAM, the QE accepts a signed external application. The QE provides the application with cryptographic and key management services. All keys and cryptographic processing are isolated from the application and are accessible only through an Application Programmer Interface (API). QE’s secure micro-O/S, developed by D’Crypt, enforces this isolation through disjoint partitioning of memory spaces, ensuring that the potentially untrusted application is prevented from accessing other memory partitions to pick out key material or other cryptographic security parameters.